Gorgeous South East Oakville custom built home offering exceptional high end designer finishes, fabulous interior floor plan & stunning exterior architectural details. French Country inspired style combining the best of Old World elegance on the exterior with modern inviting interior. Desirable South East. Close to downtown Oakville, Lake, schools & parks. Easy access to GO transit, highways, golf courses & Airport. Fantastic backyard oasis with cobblestone-style 2-tiered patio overlooking custom saltwater pool with waterfall, diving rock & integrated hot tub. Lower patio with inviting fire pit. Impressive 2-storey foyer with gorgeous porcelain floor, upgraded baseboards, crown mouldings & dark staircase with oak treads, iron pickets & custom carpet runner. 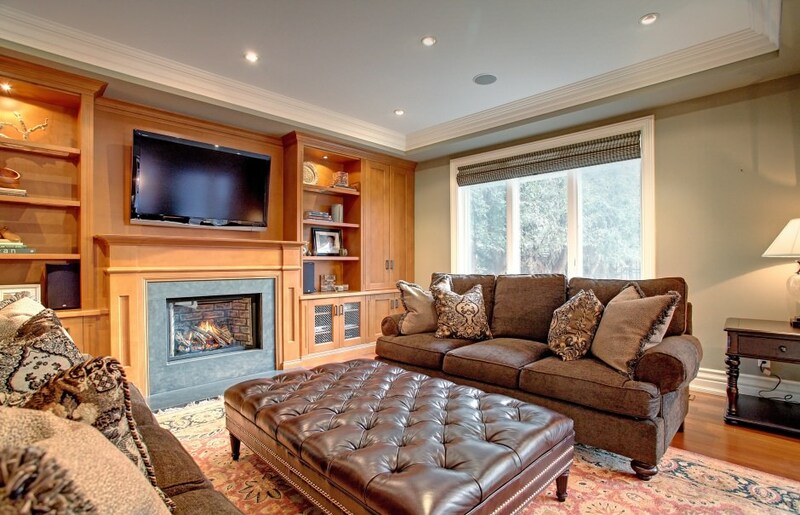 Elegant living room with gas fireplace & entertainer's dining room with servery & custom cabinetry. 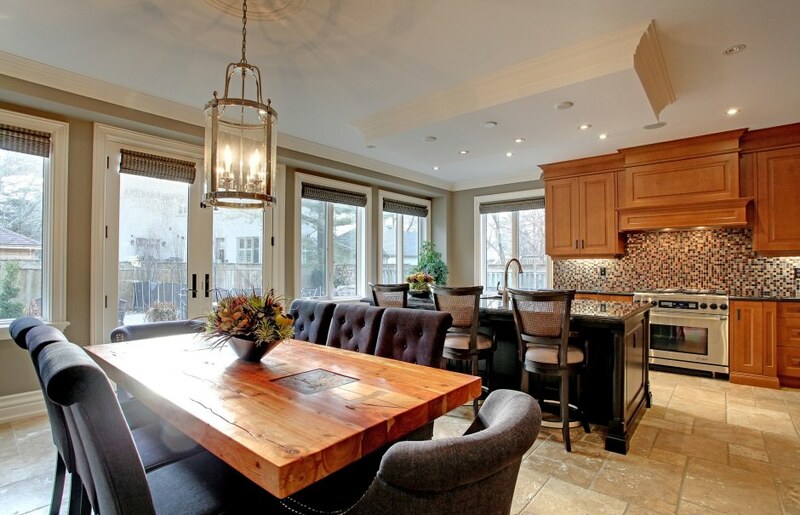 Stunning custom kitchen with lavish cabinetry, centre island, granite counters, backsplash, built-in appliances & large breakfast room with walk-out to backyard. 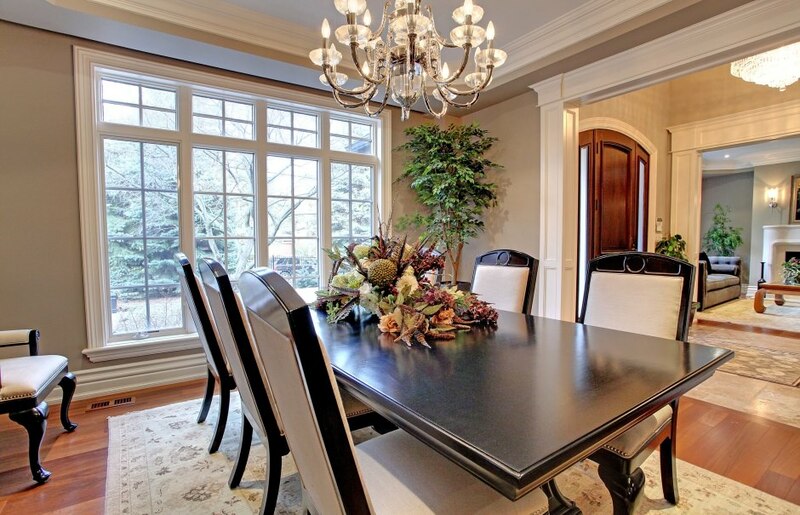 Inviting Family room with built-in cabinetry, gas fireplace & French doors to main floor den with cathedral ceiling. Master retreat with crown mouldings, hardwood floor, huge walk-in dressing room & lavish ensuite bathroom with corner whirlpool tub, separate shower & heated floor. 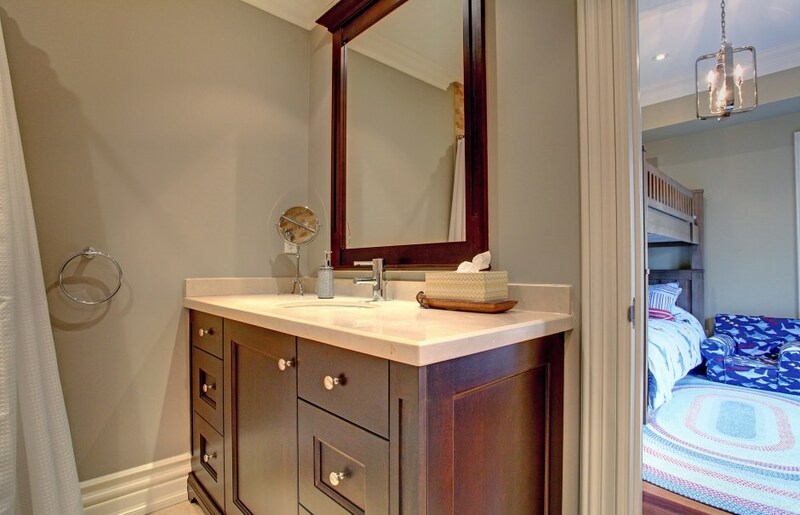 All bedrooms with hardwood & ensuite privilege. 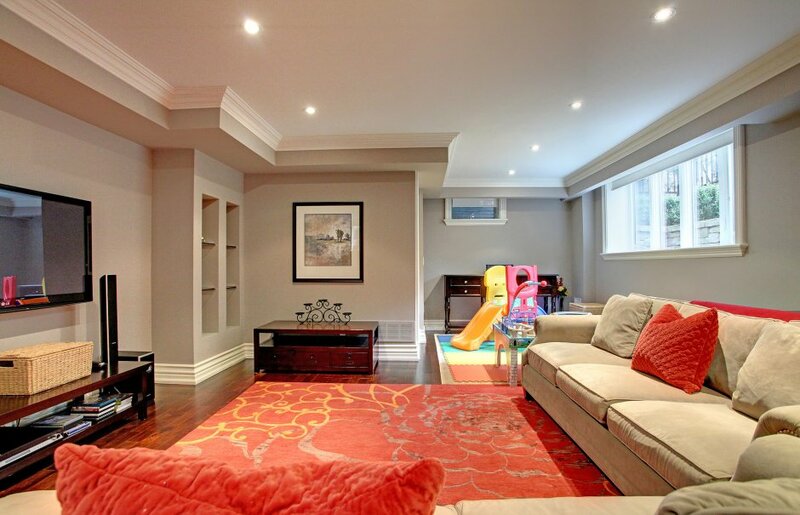 Lower level with huge open concept recreation room, bathroom, exercise room & 5th bedroom. 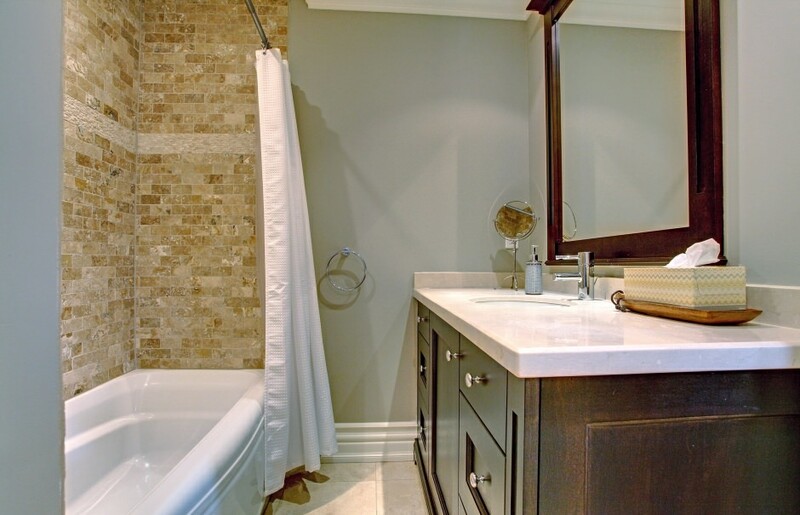 Pot lighting, mouldings, and hardwood flooring.